Amit Shah is very much associated with Prime Minister Narendra Modi. 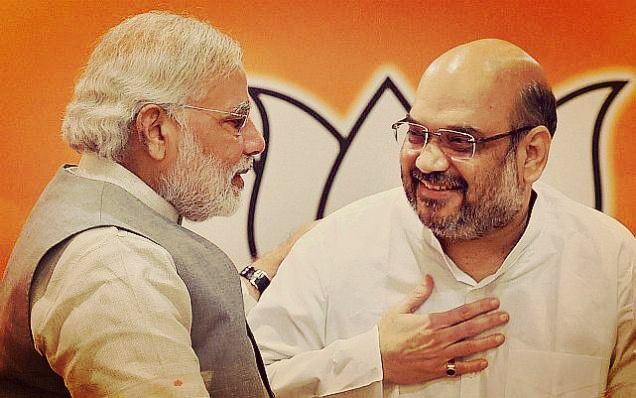 Sources reveal that Amit Shah has been close aide to Modi since 2002, when Narendra modi was CM of Gujarat. Amit Shah is said to be the right hand of Modi. It is said that Amit Shah was always involved in Modi’s right or wrong decision. He was always seen standing on Modi’s Side. 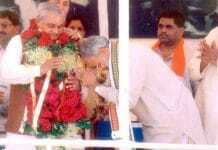 Being Chief Minister and Cabinet Minister of Gujarat, the Jodi of NaMo and Shah is highly praised. In 2014, Lok Sabha Elections, NDA won 73 seats from Uttar Pradesh because of Amit Shah Campaigning efforts. Later he was promoted as BJP President and Modi called him man of the Match of 2014 general elections. The Jodi of Namo and Shah is continuing from a very long time and together they are giving a good direction to BJP. After Lok Sabha Elections, they won Haryana and Maharashtra elections for BJP too. The Jodi of Lal Krishna Advani and Atal Bihari Vajpayee is still regarded as one of the best Political Jodi , India has ever seen. Both of them were together in most phases of their life. Both Vajpayee and Advani went jail together, formed party together, brought revolutions together. Advani was Home Minister and Vice PM of the country when Atal Bihari was the Prime Minister. 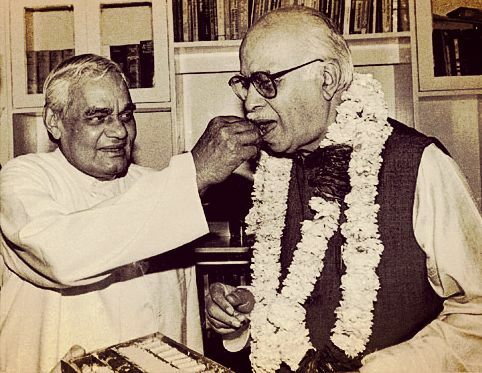 Since Advani was junior to Vajpayee, he always respected him and treated him like his elder brother. 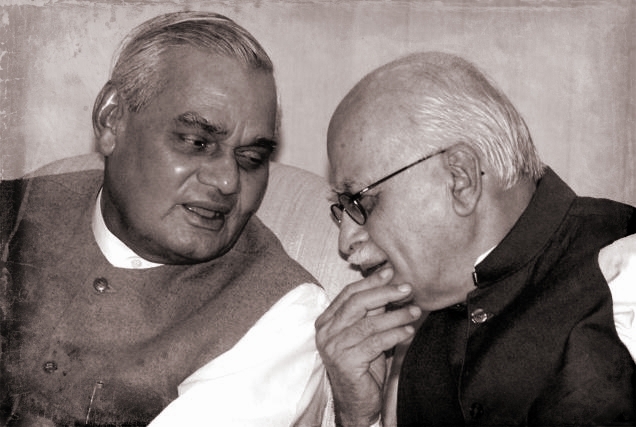 In the same way, Atal always listened to Advani’s views and tried to implement most of them. This Jodi can be termed as one of the most revolutionary Jodi in Indian politics. Arvind Kejriwal is the man who revolutionized Indian politics by forming AAM AADMI PARTY and defeating 3 times Delhi CM Shiela Dixit. But the success of this party and other revolutionary movements would not have been possible if Manish Sisodia was not standing by his side. Kejriwal formed an NGO named Parivartan and the first man who registered on Parivartan’s website was Manish Sisodia only. From that time onwards, both of them are always seen together. Together they made several movements. This Jodi is termed as one of the best to fight against Corruption. They were together in Anna Movement and then when JanLokpall Bill could not be passed, they decided to form a Political party i.e. 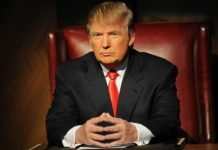 AAP . 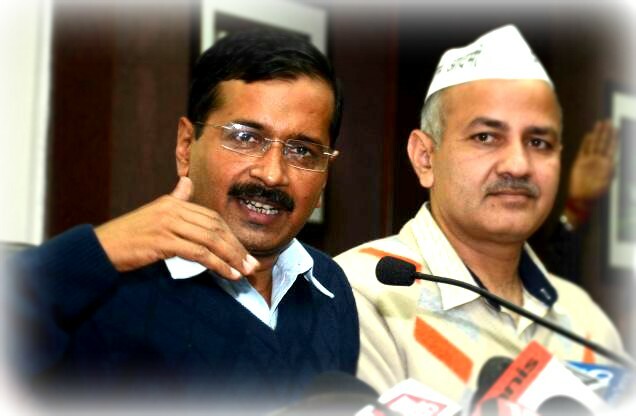 Both of them won elections from their respective constituencies and became Cabinet Minister of Delhi. Manish Sisodia was always there with Arvind Kejriwal’s any movement or decision. This Jodi is regarded as one of the best against problems like Corruption, rapes, Crony Capitalism in India. Arvind Kejriwal Biography for his followers. Rahul Gandhi entered politics only after his mother. 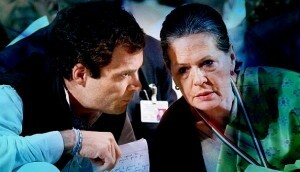 The mother-son Jodi won 2009 Lok Sabha Elections for Congress. 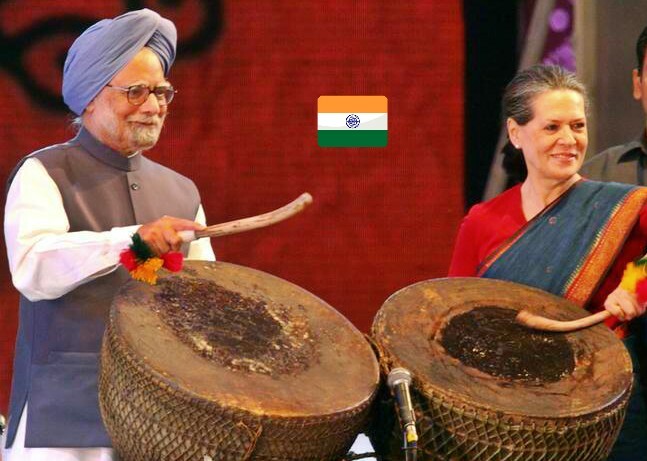 This Jodi made a lot of efforts to boost up Congress morale. The relations between the mother and son is extremely good and their mutual understanding and coordination helped Congress to reign successive 10 years. Both Lalu Prasad Yadav and Rabri Devi were Chief Ministers of Bihar. 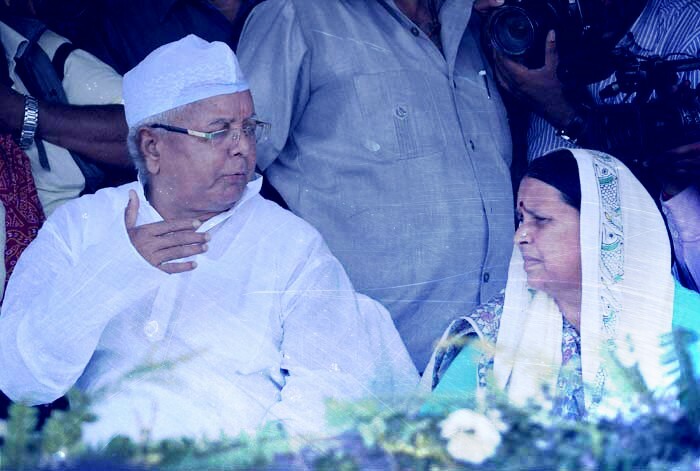 When Lalu was jailed in Fodder Scam, then Ravri Devi entered into politics and didn’t let the party down. The Husband Wife Jodi from Bihar is seen as one of the best Spouse jodi from Politics. Rabri always supported Lalu in every course of life. The Jodi also celebrates festivals like Chhath and Holi together in public. 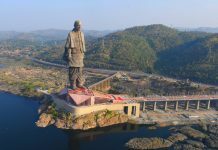 Jawahar Lal Nehru and Sardar Patel are known as the base of Political Jodis of India. The duo played an Important role in not only making India republic but taking country in the right direction when the country was not having any base. 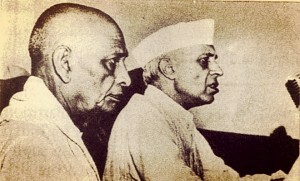 It is said that both Nehru and Patel would not have been able to resolve many major issues if they had not been together. This famous Political Jodi of India took the republic of India in a positive direction when it was most needed. 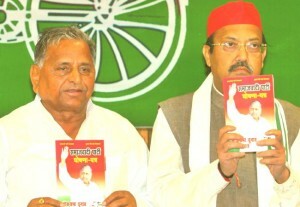 The Jodi of Mulayam Singh Yadav and Amar Singh is one of the most famous and controversial political Jodi of India. There was a time when the duo took Samajwadi party to its peak facing a lot of difficulties. They together fought and made their strong presence in the state of Uttar Pradesh. But sources revealed that due to the differences between Azam Khan – Amar Singh as well as Jaya Bachchan- Amar Singh, Singh decided to split from SP. But after a long time, MSY met Amar Singh again and Singh regarded MSY as his own family. 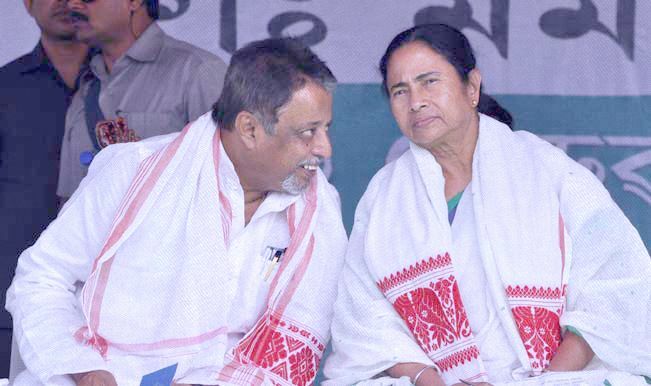 The Jodi of Mamta Banerjee and Mukul Roy helped TMC to reach a new level of politics. They together made a lot of decisions and have been successful in the state of West Bengal. 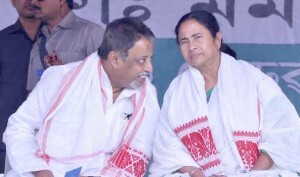 Mamta Banerjee held the position of Railway Minister and then became the Chief Minister of Bengal, and in the meantime, the one who always supported and motivated her was none other than Mukul Roy. Together this Jodi is committed to take West Bengal to new levels of development. The Jodi of Nitin Gadkari and Gopinath Munde is one of the most Flip Flop Jodi of Indian politics. They had been together since a very long time. They fought together, protested together, struggled together. At the same time, a cat fight was also seen between them. According to DNA, there was battle heat between the two for the seats in Lok Sabha elections 2014. There was a rage between them for Pune and Latur seat in Maharastra. The two were also accused for irrigation scam. But whenever the issues resolved they were again seen as best friends. Both became Cabinet ministers in 2014 but unfortunately Munde died in an accident leaving the BJP candidate Gadkari totally heartbroken. Sources reveal that Munde was there to help his friend when Arvind Kejriwal made serious charges against Gadkari. Thanks for reading us 🙂 Do share your fav Political Jodi of India through comment section. No one in India would agree with “6. Jawahar Lal Nehru and Sardar Patel”. Stop spreading this kind of things. Get your facts right first and then right. Nehru did nothing for the country, it was Sardar Patel who united the country when Nehru was enjoying the world tour. Everyone knows that Mr. Nehru and Patel were against each other thoughts but this Jodi was the need of the nation. They came up together at the right time to build a strong nation. Their jodi was mainly seen after GandhiJi’s death.